In march of 1988 it was announced that Chris More of Winnipeg had been inducted into the Curling Hall of Fame. Chris More (Pidzarko) is one of the few female curlers in Canada who won the Canadian junior women’s championship as well as the Scott Tournament of Hearts. To add to this she is the only woman to win the world women’s championship as well. 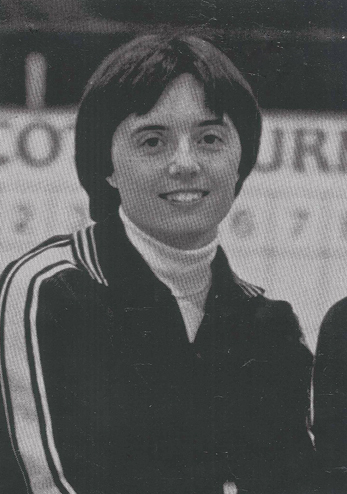 More skipped the Canadian junior women’s championship in 1973, played third on the 1978 Canadian woman’s champs and third for Connie Laliberte in 1984 when the Manitoba foursome took the Canadian championship and world title.